I had a really good time on holidays in Loire Valley, indeed its a place to go. I enjoyed visiting the best Chateaux of the Valley of the Kings(LINK). 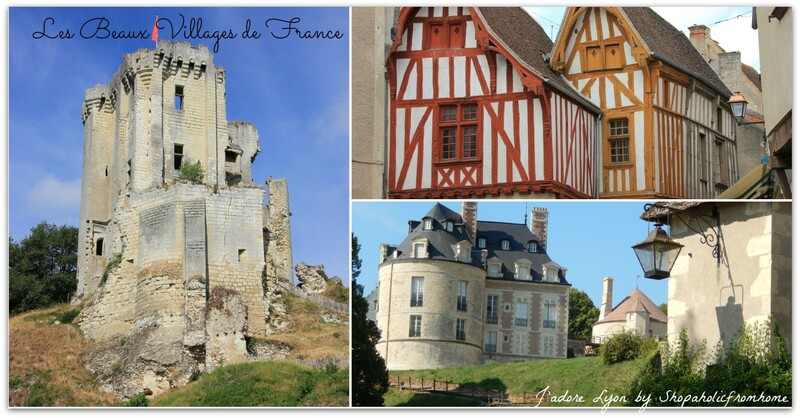 I loved the small villages who has been listed as Les Beaux Villages de France which are located near by (LINK). And on top of that, I loved the Beauval Zoo (LINK) which is the number 1 Zoo in France. 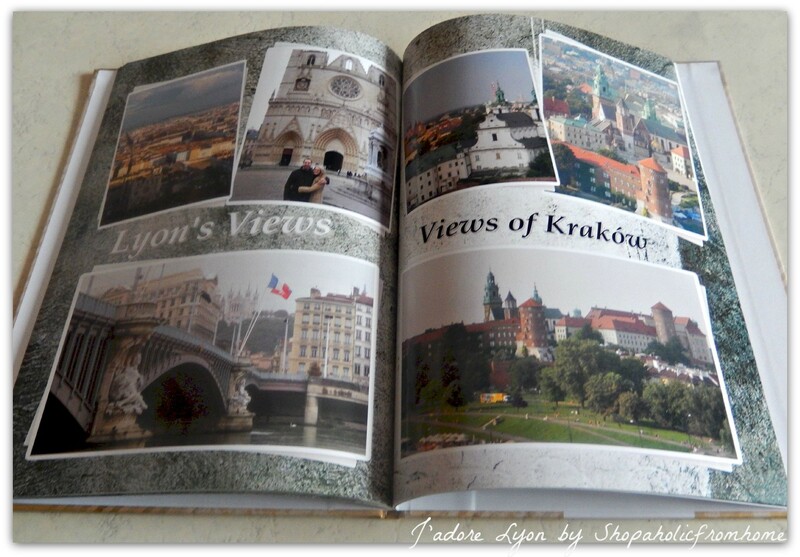 So I had a really good experience and as they say…each travel teaches you something new indeed. So there are things I would do differently and there are things that worked out very well on holidays. I want to share with you some of my experience so you can avoid mistakes & make the most out of the holidays in France experience! The castles tickets are expensive. Be aware! And find a way around it. There is really no discounts and deals for the tickets, it has to be expensive as if you look at this, wow – the castles are huge and you need to pay to take care of them and the gardens and parks around. So that makes sense they ask for entry fee which is on average 10 Euro (plus/minus) but for us…when we add up all the castles we want to visit its expensive, So what i have done is that I have searched all voucher codes and deals sites in France and only found one castle on a Groupon deal It was ChateaudeValencay (2 for 1). So you might want to look at it before going maybe new deals come for you to use. So if you want to stay on the safe side of things, visit the castles, towns and tourism offices of the Loire Valley and get yourself free brochures for example here, maps and read the actualities/news! 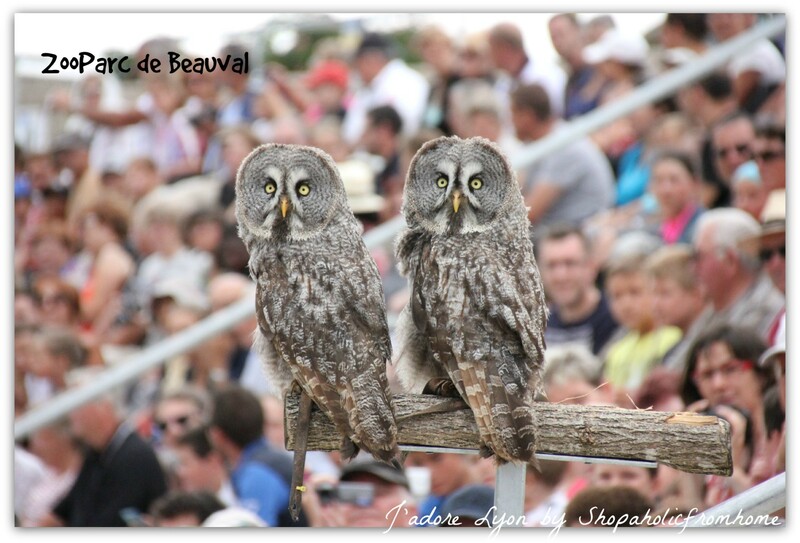 Plan a whole day for the Beauval Zoo. It is said that you can visit the Zoo in 5 hours but it is huge and has about 6000 animals so if you want to enjoy, have a dedicated for the Zoo day! Arrive on the opening hours, you will avoid the queqe and get a nice parking spot. Have a fresh morning start, decide on the shows you want to attend and then plan your lunch in. Actually you cannot have a picnic in the Zoo but you can easily leave the Zoo to grab a lunch and come back. If you didn’t take food with yourself, there are restaurants in the Zoo you can find something to eat. But plan on food when on holidays you can save so much money and time, Firstly, you can get organized and with the car, you do a big supermarket shopping, stuff your fridge with easy food to cook on the evenings and food to take for a lunch. So instead of searching for a place to eat, spending money for a service, you can eat healthy lunches and dinners. And the area of Loire Valley is ideal for picnics. There are many parks, rivers, fields, spots to stop and have a bite to eat. 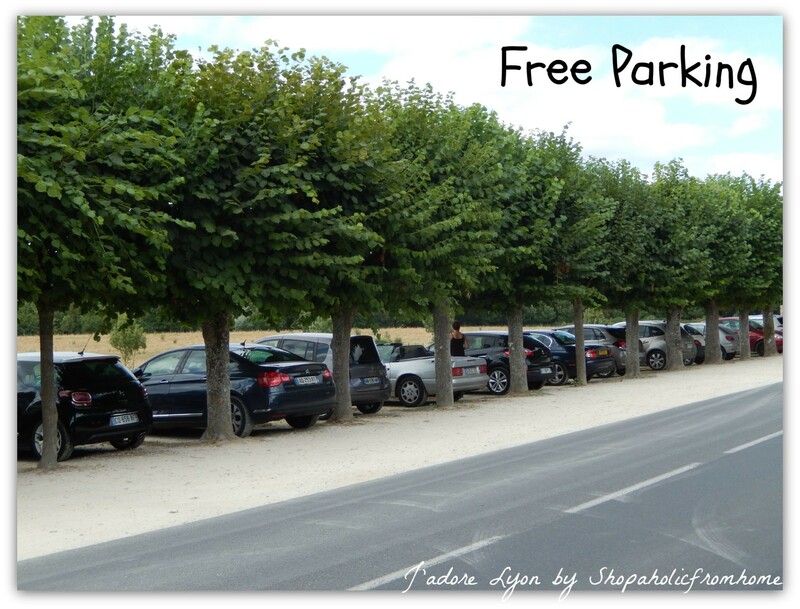 Enjoy the FREE parking which the Chateaux are offering you and the FREE toilets to use. Oh well, once we pay for entrance ticketweshould not be paid for those so I was happy! So I had a think …if you actually visiting the cities and doing the sightseeing there, you don’t pay any entrance fees but you are always charged for the parking and the toilets, When the toilets are not that expensive, then the parking can cost you loads. So at the end of the day, the cost of the holidays in Loire Valley when you pack the entrance fee each time is not that bad compared to other type of trips. And now my favorite one…take a lot of photos...get the additional battery and remember to charge the camera each evening as i am sure you are going to take many photos. I was so amazed by the castles that i wanted to saved them on my camera…So I have taken too many and it is just now I did a selection of them. Next stop – creating a Photobook at Colorland to summarize my dreamt holidays I had in the Loire Valley. So how did you find them? 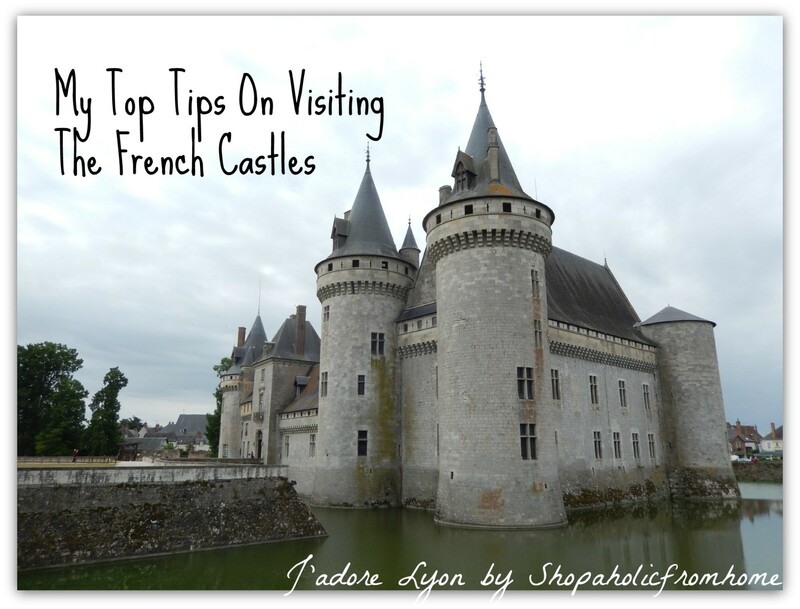 I hope they are useful when you are planning your holidays in France and especially in the Loire Valley. If you have any other tips to share, you know I always wait to hear from you 😉 In the meantime, dont waste any time and get ready for a trip to the lovely France!